Creative risk-taking flies in the face of so much we think, feel, and do as serious musicians. The process of learning an instrument, making music, and sharing it with the world requires a great deal rigid predictability––regular practice, lots of discipline, showing up to shows on time, playing the same music over and over again until you get it right. 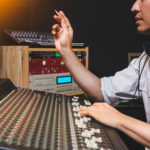 Predictability and sticking to the rules is great as far as learning an instrument and maintaining a musical project goes, but if you’re interested in writing creative music, it can be much more of a hindrance than an asset. Having Trouble Finding Something To Write About? 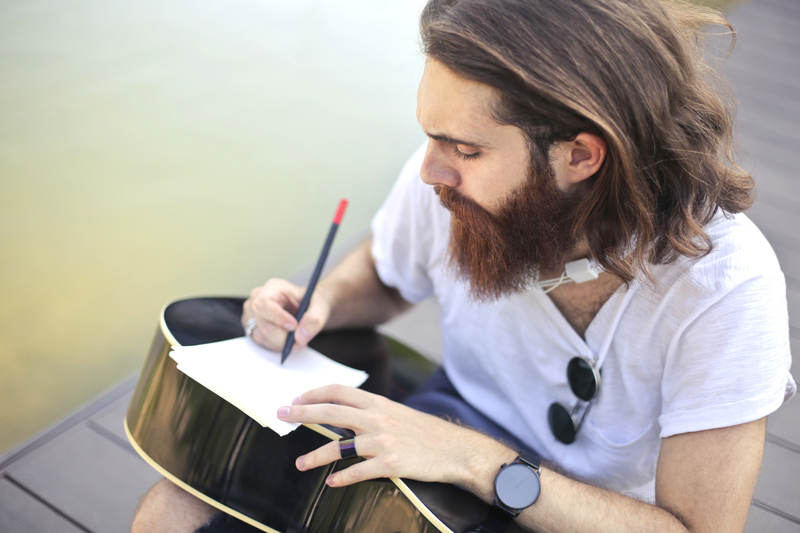 When looking from the outside, songwriting can be an intimidating task. 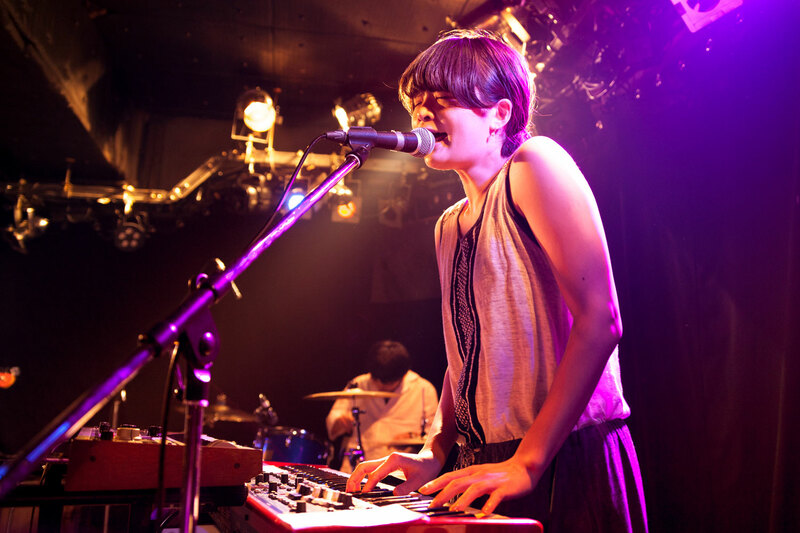 Our favorite bands might make it looks easy, and while some of the best songs are written in minutes, many take weeks or months to complete. I’ve been with my band for about a year and a half now, and we just finished recording our 5-song EP. In my time with this band, I’ve learned a lot about writing songs from scratch. 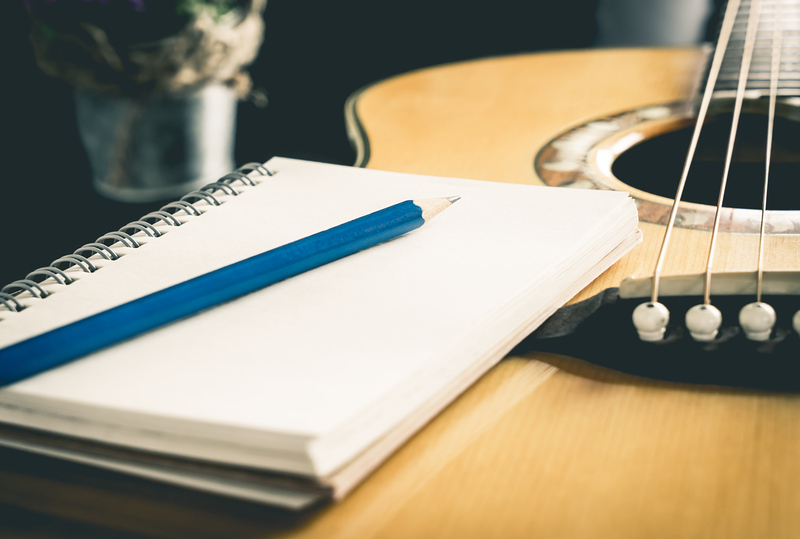 Here are 3 killer songwriting methods my band and I use to write our songs. Creativity is a tough beast to harness and understand considering how prone to forming habits the average person is. 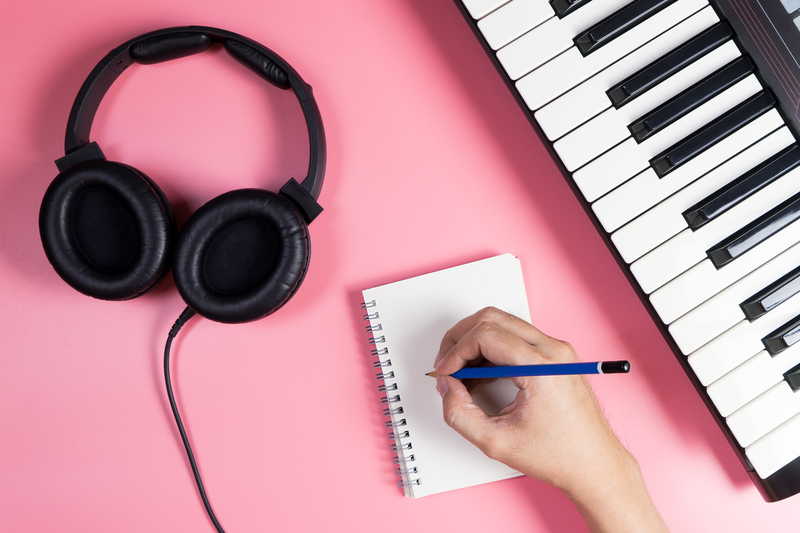 If you’ve ever found yourself writing the same things over and over again in music, it’s for a good reason. Our brains and bodies are set up in a way that favors patterns and habits so that we’re not forced to learn how to do things over and over again. This is why tying your shoes every day isn’t a major challenge. Things like muscle memory help us to internalize the actions behind patterns to help us work competently as musicians. 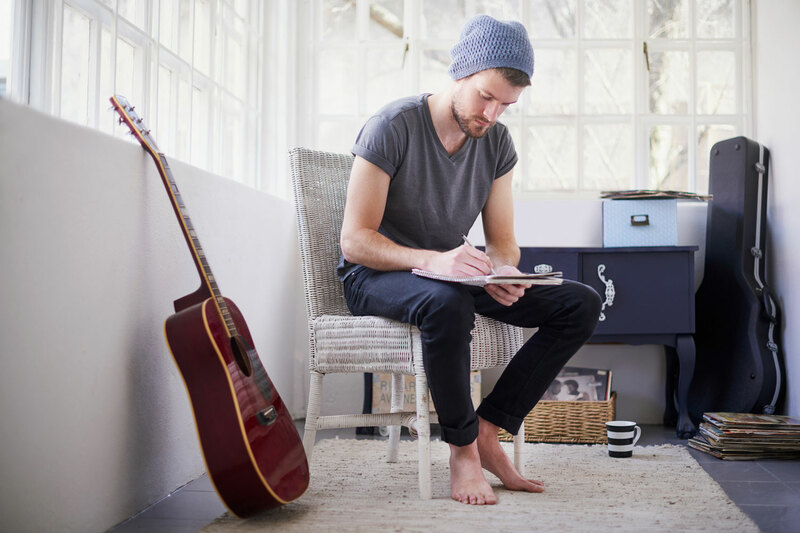 But when it comes to songwriting, habits can be a major challenge to contend with. Musicians aren’t any different than non-musical people in the way that they typically try to avoid experiencing pain and loss. But where songwriters and all other artists differ from the rest of the world is in the way they’re often charged with converting painful personal experiences into work that moves and relates to people. The relationship musicians have with their fans is pretty fascinating if you think about it. What would music mean if it wasn’t heard by anyone other than the artist that created it? 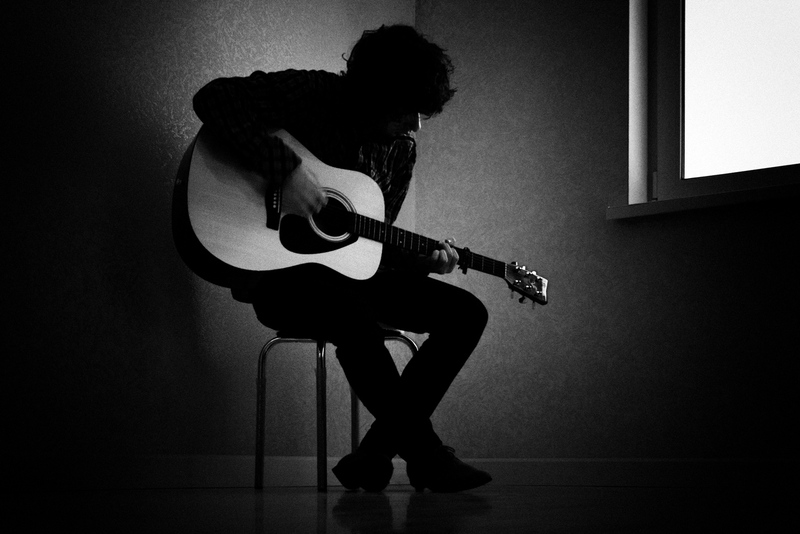 A song has a world of meanings and intentions on behalf of the songwriter, but once that song is put in front of a listener, it evolves into something else entirely. Without listeners, musicians are still musicians, but their music doesn’t have the same purpose. 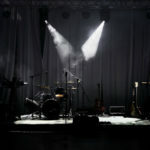 For musicians intent on having an audience connect with their music, being able to relate with listeners in an honest way is paramount. Unfortunately, saying it is easy but putting it into practice can be a challenge for some musicians. 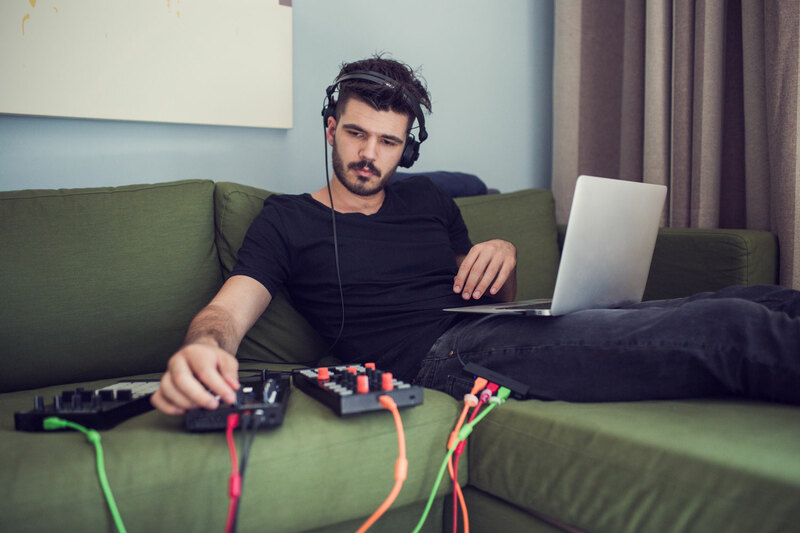 Whether it’s the play-counts you rack up over streaming platforms or the amount of followers you accrue through social media, numbers and statistics have become an almost unavoidable part of being active in music today. But just because you’ve got a perpetual front row seat when it comes to following the numbers behind your music, doesn’t mean you should always be paying attention. 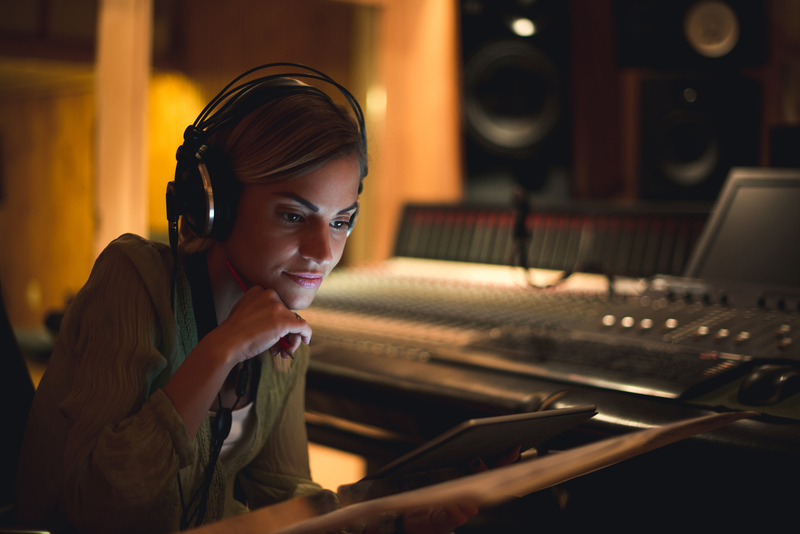 In fact, obsessing over your plays, views, followers, and downloads can do more harm than good for your songwriting.